Whether you are a certified gear-head or a novice do-it-yourself type, when you need auto parts for your trusty Chevrolet, or another vehicle near Tulsa, turn to the parts teams of the Jim Glover Auto Family. The dedicated Parts Departments of our dealership group will help you find the exact parts you need for any car project, no matter if this is a home garage job or one that is reserved for one of our service centers. Jim Glover Chevrolet on the River each offer a wide selection of genuine auto components and accessories for their respective auto brands. In fact, we even offer parts for pre-owned vehicles from other automakers, too. 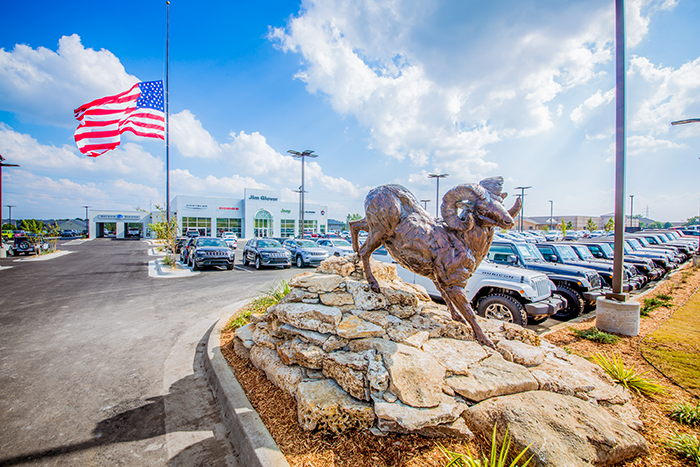 Our Parts Departments are located on-site at our dealership premises in Owasso. We stock a vast array of components for each part of your vehicle. Need new tires? How about a replacement mirror? Or, perhaps you are in need of a new belt, hose, filter, or bulb. We have got you covered! Ordering parts from one of our Parts Departments couldn’t be easier. Simply fill out a Parts Request form on the parts page of your Jim Glover dealership of choice, and include the year, make, and model of your vehicle and which parts you need. If you aren’t sure which parts you will need for your auto project, call the Parts Department or come down to the dealership and have our parts specialists take a look. Our genuine OEM auto parts are priced competitively so you can be sure that you are getting a great price on the auto parts that your car needs to run like new and look its best mile after mile. If you are a driver near Tulsa, Broken Arrow, Bixby, and Owasso and you are in need of genuine parts for your car, crossover, SUV, minivan, or truck, contact our parts staff today. In order for your vehicle to operate at an optimal level, it needs the right parts. Get genuine OEM auto parts for your car, crossover, SUV, minivan, or truck in Tulsa at a Jim Glover Auto Family dealership. 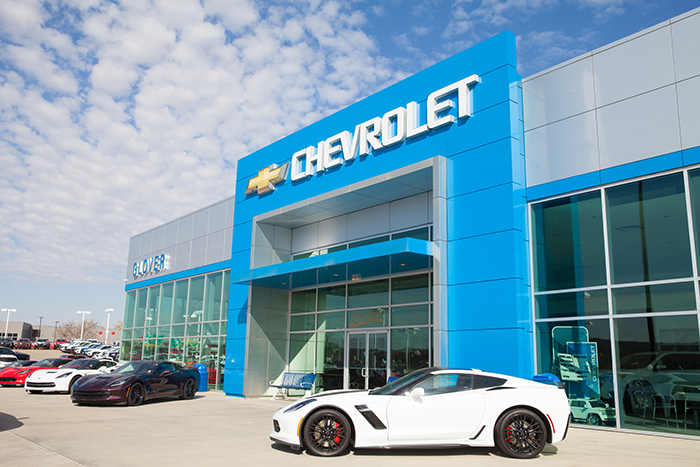 Our Tulsa car dealerships — Jim Glover Chevrolet on the River — each have a dedicated Parts Department, stocked with genuine OEM auto parts and accessories at affordable prices. You can find anything from lights, mirrors, tires, and other exterior parts and accessories for your Chevrolet to belts, hoses, filters, and other powertrain components for your car with the assistance of the parts teams at the Jim Glover Auto Family of dealerships. Whether you need parts for a repair or you just want to upgrade your car with some genuine parts or accessories, we can order the right auto parts for your specific vehicle. If you aren’t exactly handy around cars, that is no problem; we can install your parts on-site at one of our service centers. 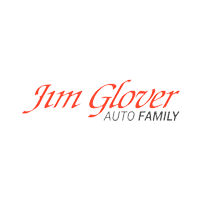 Click your Jim Glover Auto Family dealership of choice below to fill out a Parts Request form for your genuine Chevrolet auto parts.